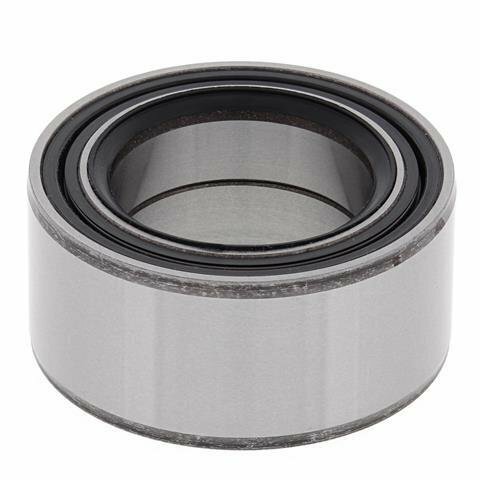 - New All Balls Racing Wheel Bearing Kit. - All Balls Racing high-speed bearings are manufactured to ABEC 3 precision levels. - Triple lip rubber seals keep the grease in and the water and dirt out. - Chevron SRI 2 grease contains rust and oxidation inhibitors (-29°C - 177°C). - Double lip type TC seals with stainless steel garter springs. If you have any questions about this product by DISCOUNT STARTER & ALTERNATOR, contact us by completing and submitting the form below. If you are looking for a specif part number, please include it with your message.